If you could have a conversation with anyone in the world, living or dead, who would it be? I was asked that question about 15 years ago and my answer is the same now as it was then. I had two people in mind. One is a historical figure and the second is my dad. We never once, in our 37 years together, had a real conversation. Ask anyone who knew him and they’ll tell you he was the quietest man they ever encountered. He just didn’t talk. To anyone. And that left a bit of a hole in me. The Gemini New Moon of June 1st a darn good time to have a missed (or an imagined) conversation. There are more celestial vibes backing it up, too. 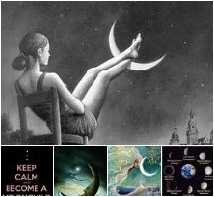 The Sun and Moon are trine Saturn which is currently retrograde at 10°33 Libra. Retrogrades can signify an inner prompting rather than external stimuli, so really wanting that conversation is important. The easy Libra/Gemini flow between Sun, Moon, and Saturn holds the potential for breakthroughs that won’t harm as long as we keep in mind that the conversation is social, diplomatic, from an inner prompting, and that we have something to learn. This New Moon is also a solar eclipse. You’ll find different accounts of how long the effects of an eclipse are supposed to last. Some say six months; others say a year. Let’s agree that this could set the stage for a long conversation, the kind that might redefine your life. Gemini is the sign of the journalist, so you might want to use the journalist’s who, what, where, when, why and how of storytelling to dig deep into that conversation. Where would you have the conversation? At a cafe, in your living room or theirs, at the beach, in the bedroom? When would you have it? What’s the year, place, and time of day? A day in your past? Sometime in the future? Why would you want to talk with this particular person? Is there something you want to understand, something you need to know? Something you want them to know? How would you start the conversation and how would you like for it to end? 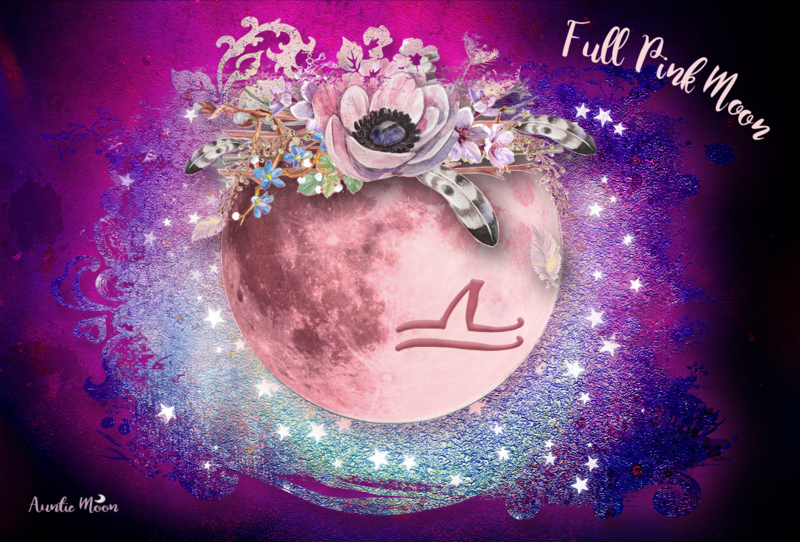 If you’d like to embellish your conversation with a ritual, there are several tools that can be used effectively at the New Moon in Gemini. The scent of lemon, lemon grass, and lemon verbena are marvelous tools for enhanced communication and study-time. They open the heart and the mind, and are lighthearted, joyful scents ~ social and diplomatic aromas. The color yellow represents both communication and the element of air. 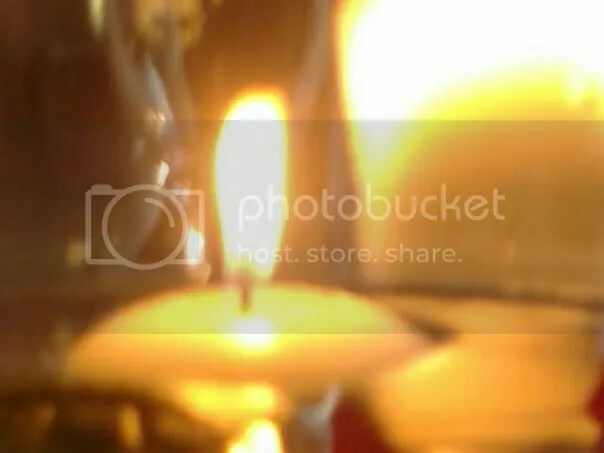 Light a yellow candle while you have this very special conversation. As you set the stage for this conversation, find an object to symbolize how you would converse. If you would like to write back and forth, you could choose a pen or a telephone if that’s how you would like to talk to them. If you’d like to talk in the living room or bedroom, hold your ritual there. Placing a wine glass next to the candle if you’d like to be in a cafe or some seashells if you’d like to be at the beach, can help you feel more at ease. For a few minutes empty your heart. Speak the words you’ve been holding on to for so long. Ask the questions that need to be asked, listen for the answers, and respond. If you need more than a few minutes, take as long as you need. And remember, this New Moon is a solar eclipse so you have a long time to pick up this conversation again. 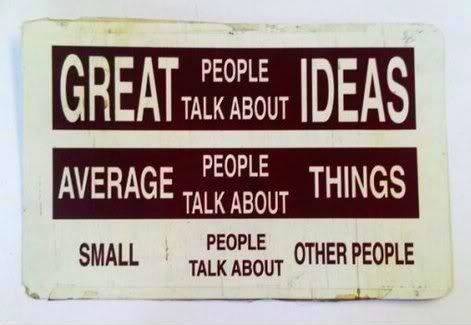 Start with small talk if you need to and let the conversation deepen as time moves on. When you are ready, thank the person you were talking with and blow out your candle. Write down anything that stood out in this conversation and, if you decide to take up the conversation again, this could make an excellent starting point. *Bernice Prill Grebner, Decanates A Full View. I would love to talk to William Shakespeare – about his life and work. I think we would have to be in a Time Machine so we could go back and forth..from Stratford Upon Avon in his time to the present – just to see if he likes how we present his plays and did he have any idea they would endure this long..and what secrets do his writings hold..??? Oliver Cromwell – this would be quite business-like, or..maybe as one of those reality shows where I follow him around for a few days..watching him make decisions, interact with others and I interrupt with pointed questions! My husband picked Shakespeare, too, Penny. Just last night we were making the same comments you made about him. Wonder how he would respond to knowing that he is the most influential writer ever? And I love the time machine idea. My paternal grandfather was a very quiet man. (sound familiar?) he was sweet and kind but had very little to say. As a child I was always pumping him for information about his life in Italy but truly, I never got much out of him. Even his kids (my father, my aunt) would be impressed with the little bit he did tell me. At the time, I just didn’t know what questions to ask. Now, older than he was when I was born, I know the questions I would ask. But it’s rather too late I’m afraid. Over the years I have visited his tiny village in Southern Italy several times, and I am finally getting some answers. I’ve found the warren-like tiny streets where he grew up, the steep steps in place of roads, the countryside “which they used to use like a toilet before they installed indoor plumbing in the 1960’s”, the gardens where my great grandfather’s chestnut trees still stand.. But there are some questions I will never get the answers to. What made you decide to leave? who did you talk to? did you come over here with friends? what was your trip (on the boat ) like? what was it like to be an Italian boy in the USA who had to fend for himself? Thank you so much for his story, Mimi. I feel like I’m getting to know your family quite well and that’s lovely. Those are such good questions, and I can imagine what it would be like to hear his answers. Have the conversation with him. Maybe he’ll send you the answers you’re looking for. My father. He was a Gemini, and could talk about anything. Things we had read or seen. Anything random. He seemed to know something about everything. He has been gone 7 years now, and I still miss conversing with him. And, like Mimi, questions come up that I wished I had asked. But, you never know then what you know now. You’re so fortunate to have had those special times with your dad, Anne. I’m sure our fathers would have enjoyed each other’s company ~ one to talk and one to listen, both very content.